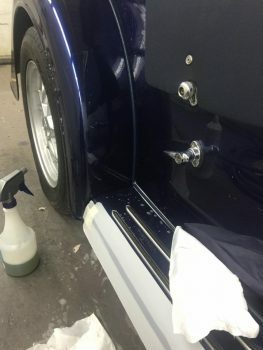 Defend your vehicle against abrasions, nicks, scratches from insects, small road debris, and winter sand and salt for year-round protection with LLumar Paint Protection. 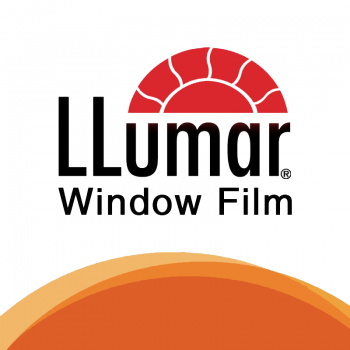 Contact Us today to discuss LLumar options for your vehicle. 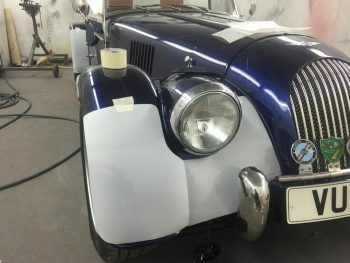 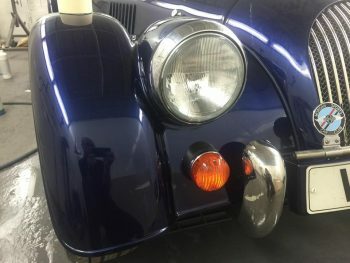 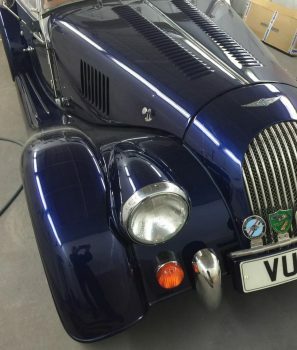 Here is a example of a recent work done on a Morgan Roadster.